Android O is rumored to feature a whole host of new features, including updated app icons and increased Google Assistant integration. More details will be revealed during Google's I/O Developer Conference in May. For the past few years, Google has announced a new version of Android in the spring for a roll-out later in the year. 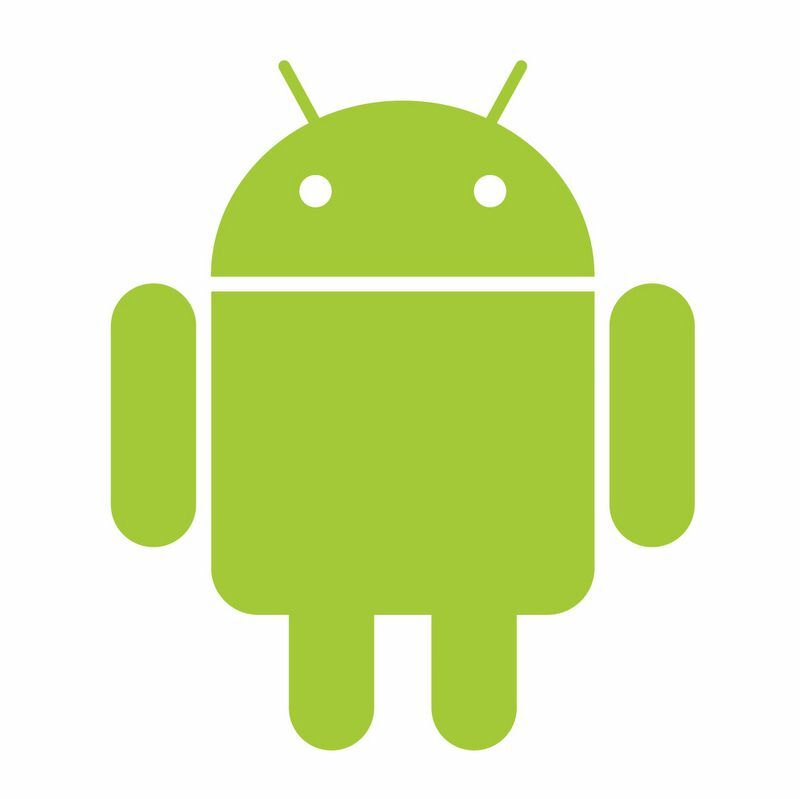 Google did this later year with Android N, which was later revealed to be Android Nougat, and it seems that the pattern will be maintained for the latest version of Android, which is code-named “Android O”. Although there is no word yet on which dessert the “O” in “Android O” will stand for (our money is on Oreo), rumors have begun to circulate about what new features might be included in this latest version of Android. The most significant of these rumors indicate that, like background tabs in Chrome 57, background tasks will be severely restricted on Android O, which should improve device battery-life. Also rumored to be included are notification badges on app icons (for instance, your email app icon will finally be able to tell you how many emails you have), and deeper integration of Google’s AI Assistant. Regardless of how many new features Google adds to Android O, most Android users are unlikely to see the latest features anytime soon as device manufactures are notoriously slow to offer operating system updates. To always be on the cutting edge of Android, your only option is to buy one of Google’s Pixel phones, which gets the latest version of Android before other devices. I joined Notebookcheck at the end of 2016 after being a dedicated reader of the website for the past six years, occasionally tuning out various lecturers to read reviews of the latest gaming and business laptops. As a writer and tech enthusiast, I focus mostly on smartphones, the latest trending gadgets like VR headsets, and the businesses that create it all. When I’m not admiring the latest graphics cards, I write short fiction and arrange for a cappella.